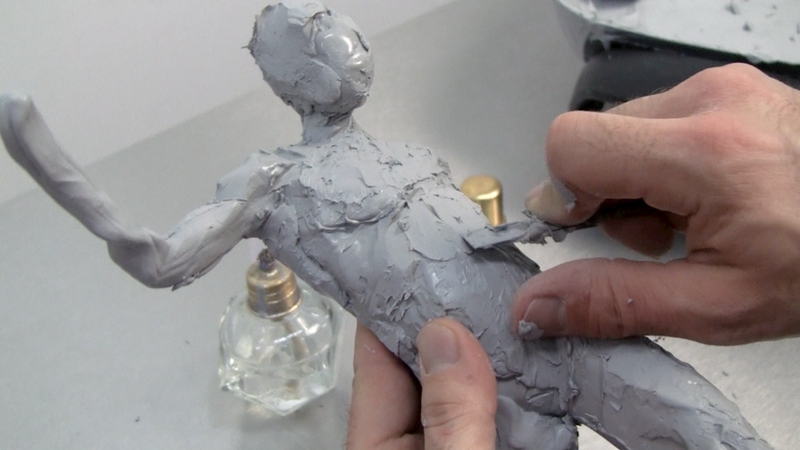 Sculpting Tutorials — Adam Beane Industries, Inc. Learn everything, from the fundamentals of sculpting in Cx5 to Adam's techniques for achieving the hyperrealistic aspects of his sculptures, in this series of videos. As a self-taught sculptor, Adam developed unique techniques for achieving incredibly realistic detail in his work. His methods for portraiture, the human form, and clothing folds are unlike those taught in traditional sculpting. To better achieve the level of precision he wanted, Adam drew on his background in chemistry and industrial design to invent a new sculpting medium called Cx5. Together, his techniques and Cx5 will help sculptors create anything they can imagine in sharp, precise detail. This first video will introduce you to everything Cx5 can do, and show you how to work with it using Adam's specific techniques. 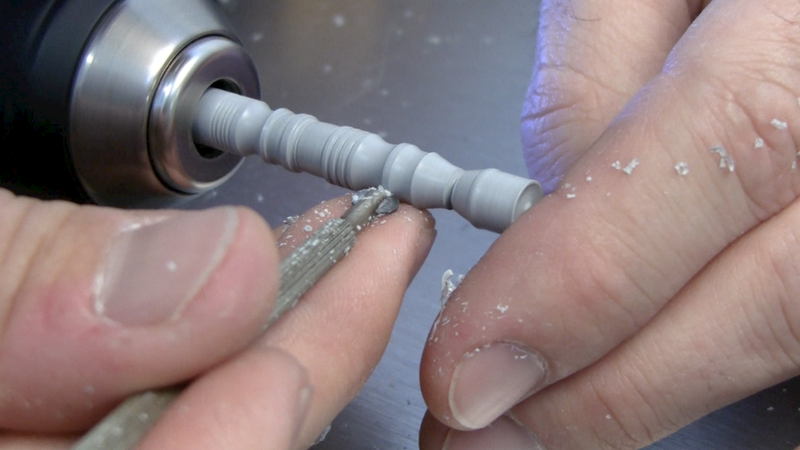 Learn everything about using Cx5 at different temperatures, how to begin a figure sculpture or create a model from machined Cx5 parts, and many ways to achieve different textures and finishes. Perfect for beginning or experienced sculptors new to Cx5, and those sculpting for the first time. Lessons focus on techniques specific to Cx5 and also explain the fundamentals of professional sculpting.